There's no such thing as success without balance - and fitness training is no different. 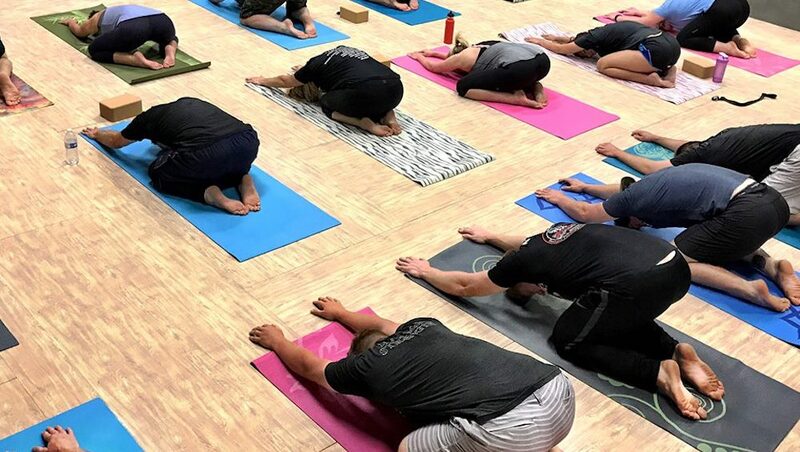 Our Yoga Classes at CrossFit Gig Harbor provide men and women of all fitness abilities with the perfect balance to our CrossFit and Underground Group Fitness Classes, giving your body the chance to actively recover while also addressing the shortfalls you experience with mobility and coordination. 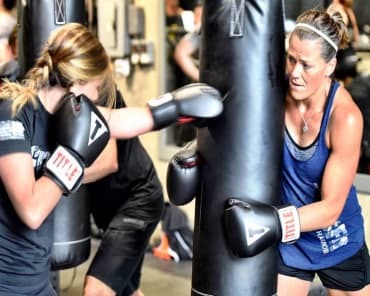 This program is led by Kyra, a professional instructor and participating athlete, who is dedicated to the needs of every individual who walks through our doors. We also offer Physical Therapist led mobility classes by Alicia. What Can You Expect From Our Yoga Classes In Gig Harbor? Kyra teaches a blend of Vinyasa Flow Yoga with a focus on restorative and strengthening poses. This program offers scaleable movements to meet the needs of all experience levels - and the goal is very simple: to help you slow down for just a moment and focus in on what it is your body needs. Whether you're hoping to improve a specific aspect of your CrossFit performance with added attention to mobility and movement or you're looking for a sustainable strategy to keep your muscle happy and healthy - we have the solution. Sign Up Today For Yoga Classes In Gig Harbor! There's no better way to challenge your body and relax your mind than with our Vinyasa Yoga Classes at CrossFit Gig Harbor. 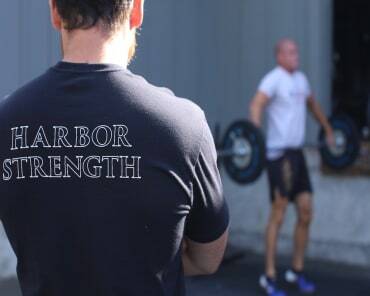 We're helping complete beginners and experienced athletes thrive with a professional approach to every session.